The view goes on forever. 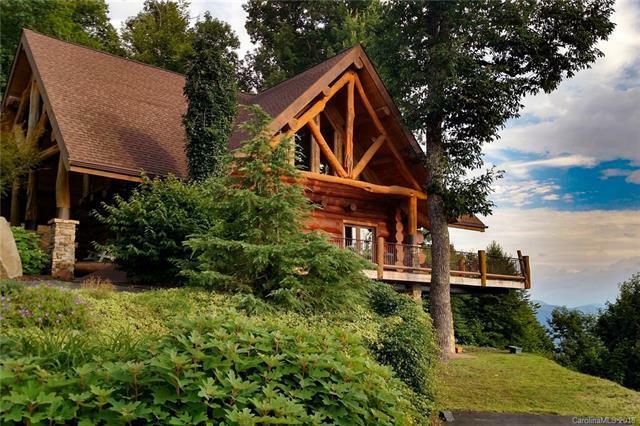 This majestic mountain retreat crafted with hand scribed hemlock and locust logs has high end finishes and custom tile throughout. 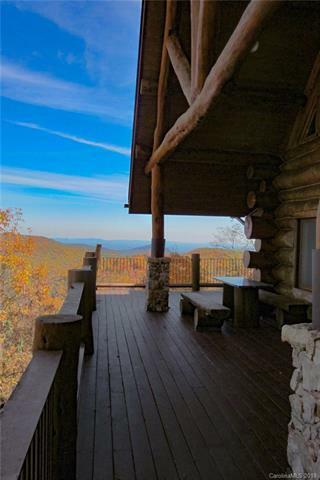 Set on 3.71 acres, this stellar residence enjoys panoramic views of Mount Mitchell. The gourmet kitchen features beautiful granite counters and sleek stainless-steel appliances. 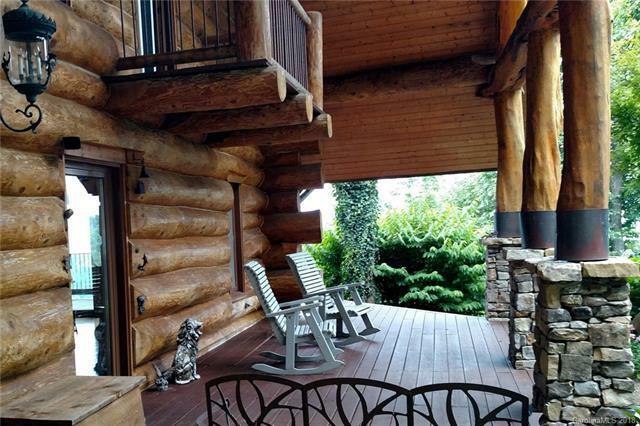 With over 1000 SF of decks on two levels, every window has a great view! The detached garage has an additional 1152 SF of heated space including guest quarters above. 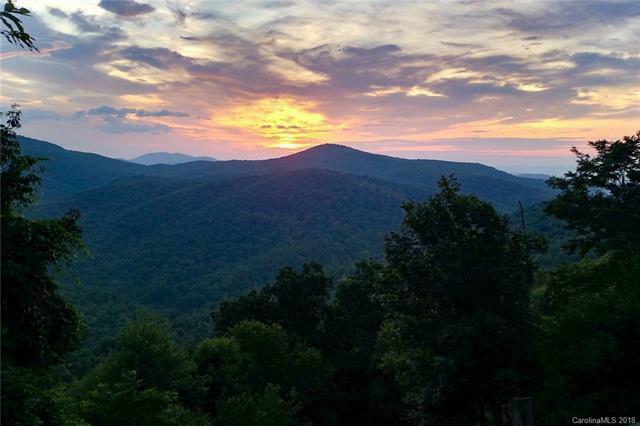 Dont miss this opportunity to make this exceptional offering your private mountain home in the clouds.